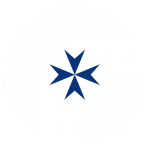 The Hospital of St John & St Elizabeth is renowned for its world class Consultants spanning a range of medical specialties. We’re proud to be the hospital of choice for leading London Consultants who are committed to our values, partnership working and our tradition of care and compassion. The minimum criteria for Consultants being granted privileges to work at the Hospital is that they must be on the GMC Specialist Register appropriate to their practice. Our Consultants cover the full range of specialties and at the Hospital we are able to treat almost any medical condition. Contact our team on info@hje.org.uk or 020 7806 4000 to find out more. The Hospital of St John & St Elizabeth is truly unique; offering the highest quality private care to patients. 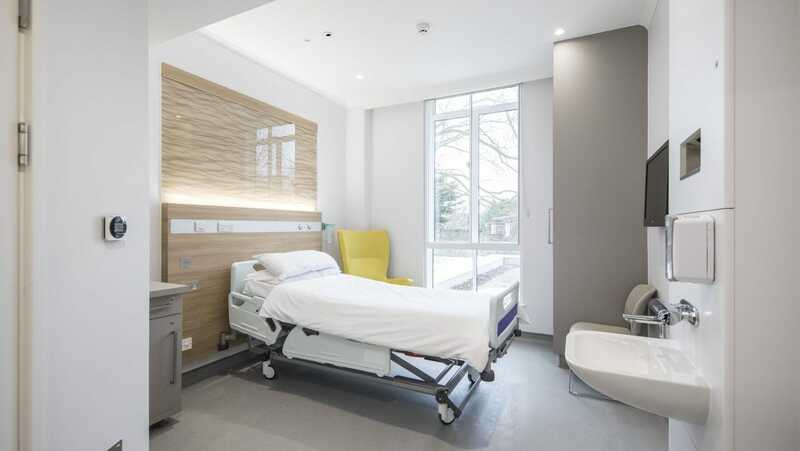 We have an extensive range of specialist outpatient clinics, and over 60 patient beds in single rooms, each with an en-suite bathroom. A continual investment programme ensures that our Hospital maintains the facilities needed to stay at the front of medical technology and achieve the highest levels of individual patient care. Our Hospital has five fully equipped operating theatres. Patients can also be reassured by the fact that in our latest audit we had zero cases of MRSA. At the Hospital of St John & St Elizabeth we have a robust governance framework that is committed to maintaining the hospital’s high standards. In ‘High Quality Care for All’ Lord Darzi explained that quality exists in three domains: patient safety, effectiveness of care and patient experience. At our hospital we would like to echo this statement by aiming to reduce avoidable accidents, continuing to maintain our low infection rates (an exemplary performance), and monitor patient reported outcomes and continue to analyse patient satisfaction surveys in terms of compassion, dignity and respect in a clean, safe and well managed environment. "All our services are supported by an exceptionally dedicated and skilled nursing team."